Offsite data backups are key to keeping your data safe! Get 1 Month Free if you pay yearly! 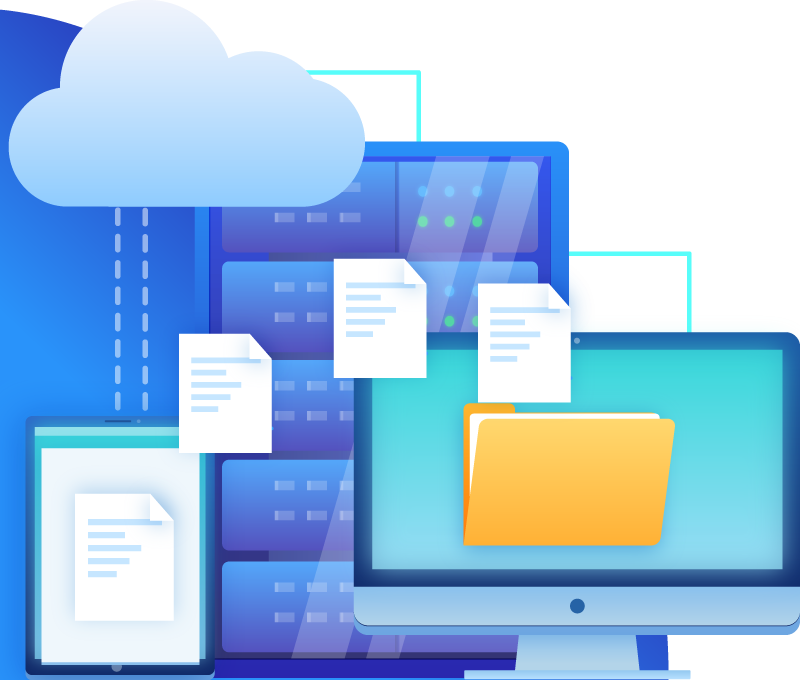 Offsite data backups are key to keeping your data safe from theft, fire, accidental deletion and many other unforeseen accidents. MW Cloud Services will setup a nightly backup of your data to our encrypted data servers. We monitor your backup weekly and perform updates to our service and hardware to insure your data is safe and secure. We aren’t just offering storage, but a full service backup & storage solution. When you choose MW Cloud you always know where your data is. All encrypted data is secured with AES 256-bit encryption, and all data transfers are secured with SSL certificates. 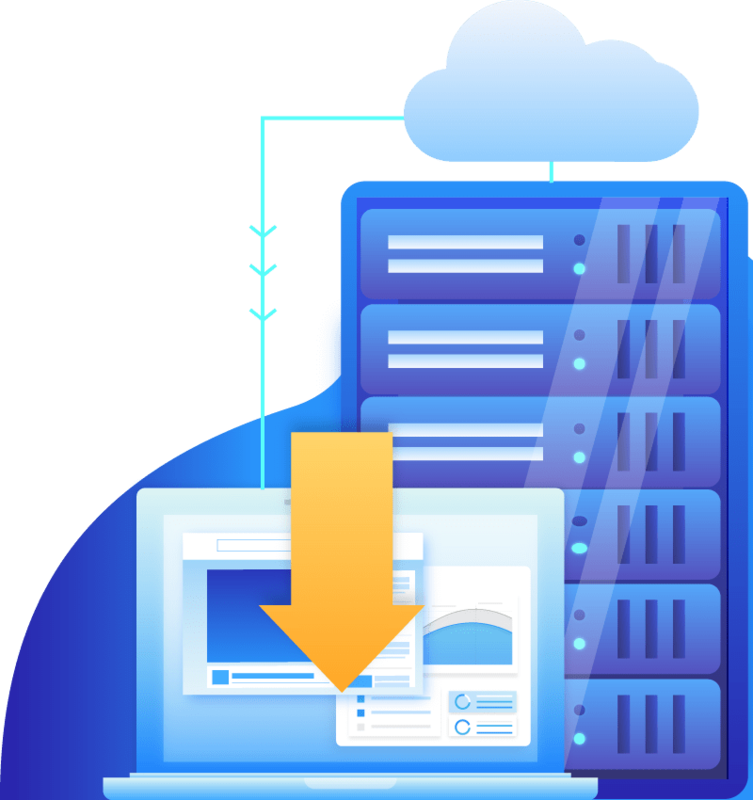 We can customize a package with Cloud Storage, Backups, and Goggle G-Suite. Lets us know what you need! Get Started or ask a Question.